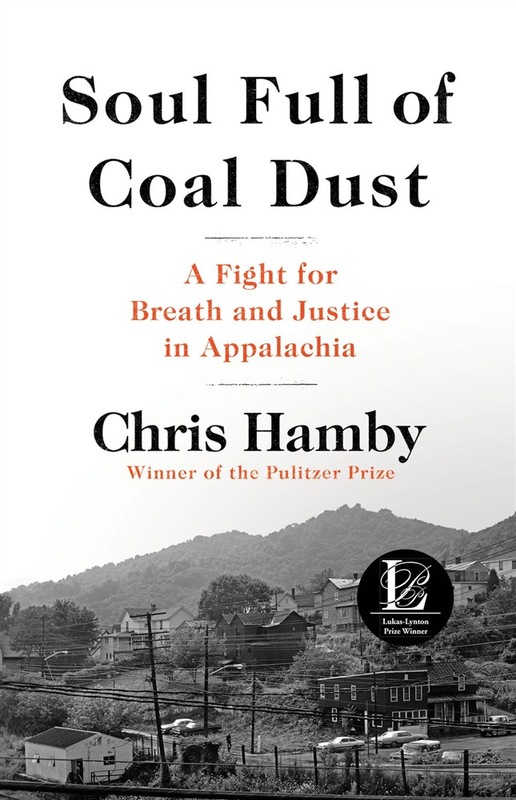 In a devastating and urgent work of investigative journalism, Pulitzer Prize-winner, Chris Hamby, uncovers the tragic resurgence of black lung disease in Appalachia, its Big Coal cover-up, and the resilient mining communities who refuse to back down. Decades have passed since black lung disease was recognized as a national disgrace and Congress was pushed to take legislative action. Since then, however, not much has changed. Big coal companies-along with their allies in the legal and medical professions-have continually flouted the law and exposed miners to deadly amounts of coal dust, while also systematically denying benefits to miners who suffer and die because of their jobs. Indeed, these men and their families, with little access to education, legal resources, and other employment options, have long been fighting to wrench even modest compensation and medical costs from our nation's biggest mining interests-all to combat a disease that could have been eradicated years ago. 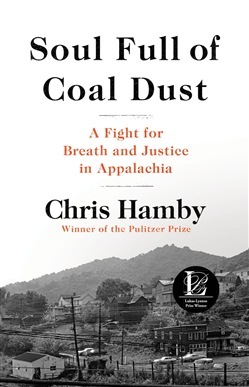 Tracing their heroic stories back to the very beginning, Chris Hamby, who won a Pulitzer Prize for his reporting on this issue, gives us a deeply troubling yet ultimately triumphant work that promises to do for Black Lung what Beth Macy did for the opioid epidemic. From corporate offices and mine shafts, to hospital beds and rural clinics, Soul Full of Coal Dust becomes a legal and medical thriller that brilliantly traces how a powerless band of laborers-alongside a small group of lawyers and doctors, often working out of their homes or in rural clinics and tiny offices-challenged one of the world's most powerful forces, Big Coal, and won. Full of the rich and complex atmosphere of Appalachia and packed with tales of those who have toiled in the mines of West Virginia, S**oul Full of Coal Dust Sis a necessary and timely book about injustice and resistance. Acquista Soul Full of Coal Dust in Epub: dopo aver letto l’ebook Soul Full of Coal Dust di Chris Hamby ti invitiamo a lasciarci una Recensione qui sotto: sarà utile agli utenti che non abbiano ancora letto questo libro e che vogliano avere delle opinioni altrui. L’opinione su di un libro è molto soggettiva e per questo leggere eventuali recensioni negative non ci dovrà frenare dall’acquisto, anzi dovrà spingerci ad acquistare il libro in fretta per poter dire la nostra ed eventualmente smentire quanto commentato da altri, contribuendo ad arricchire più possibile i commenti e dare sempre più spunti di confronto al pubblico online.